There are so many occasions that fill up our diaries in the Summer and it can often be difficult to know what to wear. You spend hours scrolling through different outfits and end up realising it’s going to cost you a fortune before you’ve even got there. So whether you’re going to the races, a wedding or even the polo, Sinead Crowe of Love Style Mindfulness has just the solution for you. She has picked three different outfits that are perfect for any occasion that are a total steal at under £100. 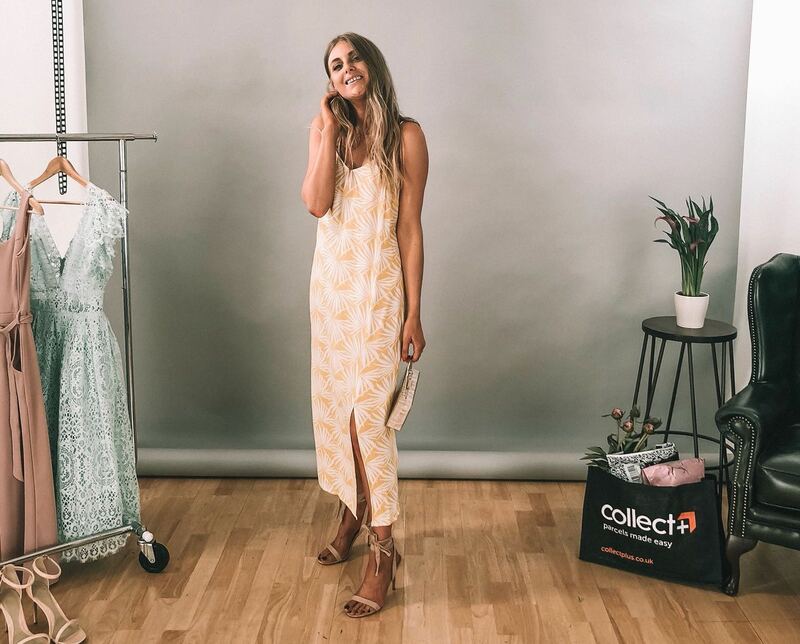 All of the pieces Sinead has picked are available to Click & Collect to your nearest CollectPlus Point which means you can pick them up at a time that suits you, as nearly all of our locations are open early ’til late. Don’t forget to subscribe to our Youtube channel for all things fashion. Want to see more from Sinead? Visit her Instagram here and her Youtube channel here.